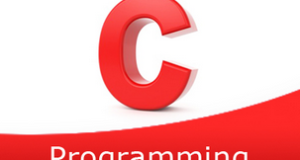 C Program to Calculate the perimeter of a rectangle – In this distinct article, we will brief in on all the ways you can calculate the perimeter of a rectangle in C Programming. In this piece, we have added sample programs and suitable examples for your easy understanding. The compiler has been added as well for a better understanding. As we all know, a rectangle is a 2-dimensional quadrilateral figure whose opposite sides are equal and parallel. All the angles of a rectangle are also equal to 90 degrees. 2)We are calculating the perimeter by substituting the length and breadth values into related variables “length”, “breadth”, the calculated value will store into “perimeter” variable. 1)Here we are using the function float perimeter(float l,float b) to calculate perimeter,which returns the float value. 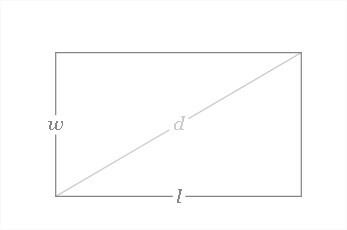 1)The formula for the perimeter of rectangle 2*(l+b) was defined with the name perimeter(l,b). 2)perimeter(l,b)replaced with that expression given at #define.